Microsoft is now testing Windows 10 version 1803 build 17027. 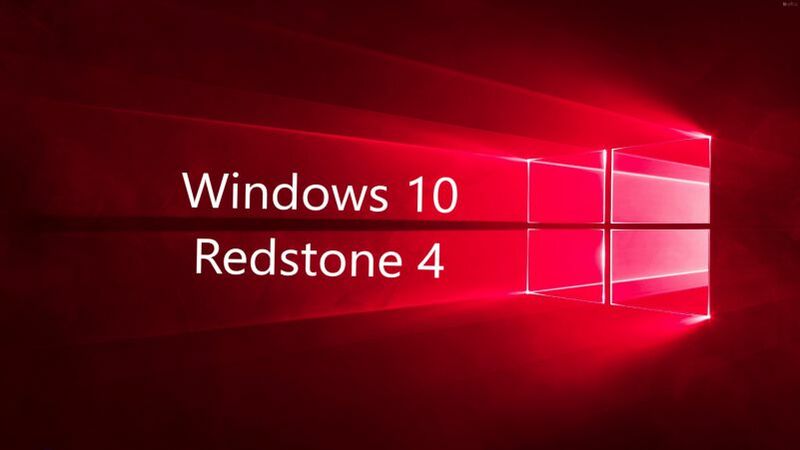 The new Redstone 4 Update build 17027 (10.0.17027.1000 rs_prerelease.171024-1459) was compiled on Oct 24, 2017. Windows 10 Redstone 4 update build 17025 is now available for Fast and Skip ahead insider members. The new build comes with new features and other improvements to the OS. Also, the build has addressed various problems including an issue where clean installing Windows while not connected to the internet might result in default Start tiles showing download arrows indefinitely rather than the expected image.